28 Patents. 7 Days. Perfect Skin. 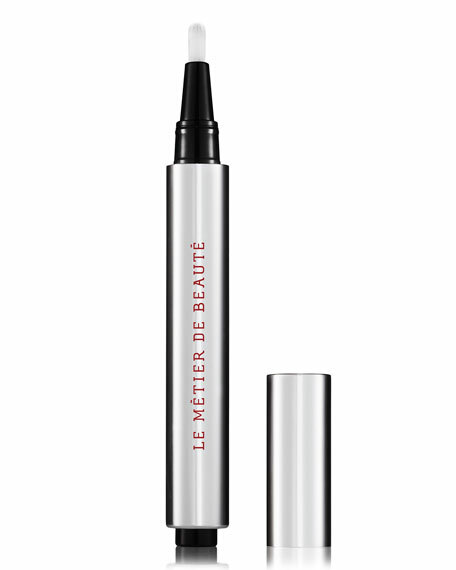 The same amazing anti-aging formulation found in Le Métier de Beauté's Peau Vierge Anti-Aging Complexe has been transformed into a luxurious under eye brightening and highlighting radiance pen. Makeup that is treatment too, naturally covers the appearance of flaws, while bringing light and radiance to the skin. 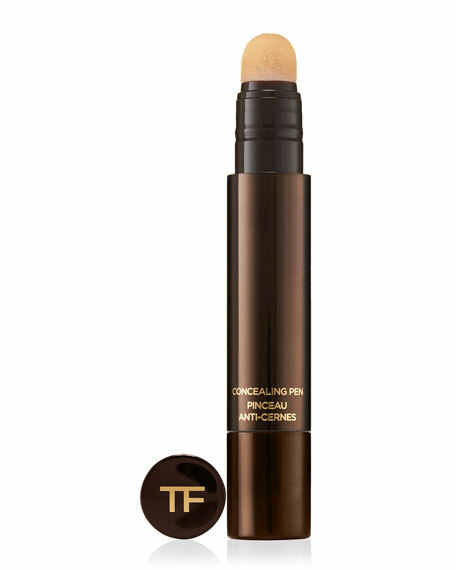 The light-diffusing formulation creates a silky smooth, radiant finish with a luminous glow. 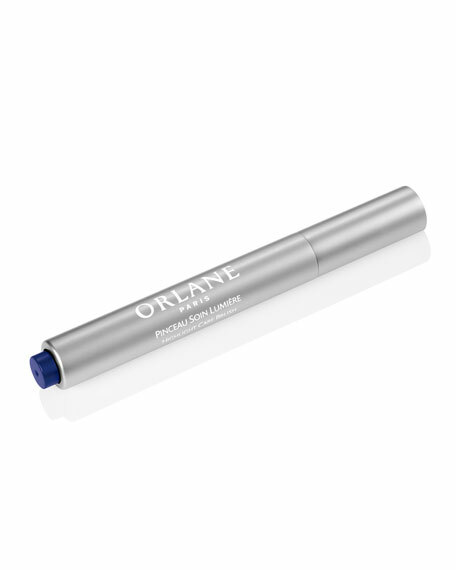 Apply under eyes on bare skin or over makeup and blend with fingertips for instant radiance. Pair with Peau Vierge Anti-Aging Complexe and Peau Vierge Corrector for a complete glow. For in-store inquiries, use sku #245609.